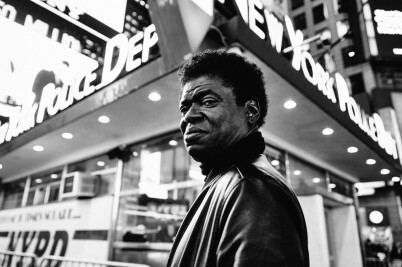 Charles Bradley has lived a life of suffering and pain but, at 67, he’s still sharing the hard-won lessons he picked up along the way. 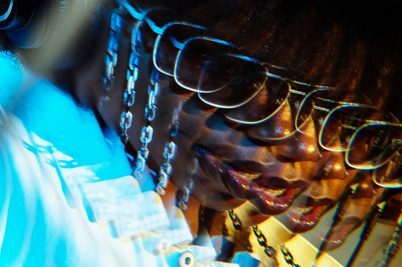 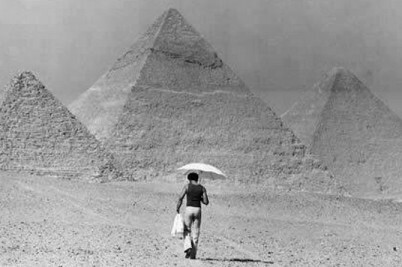 Gilles Peterson assembles an immense two-hour tribute mix to Earth, Wind and Fire frontman Maurice White. 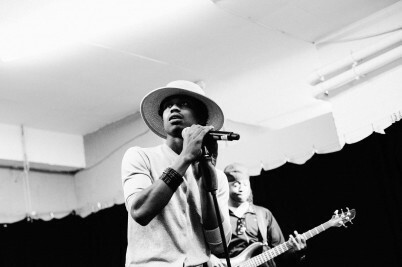 Stealing fans is not underhand if you do it with a smile, explains 18-year-old Atlanta rapper Raury.